Tremotyx Biomedical Lab issued the following announcement on April 9. 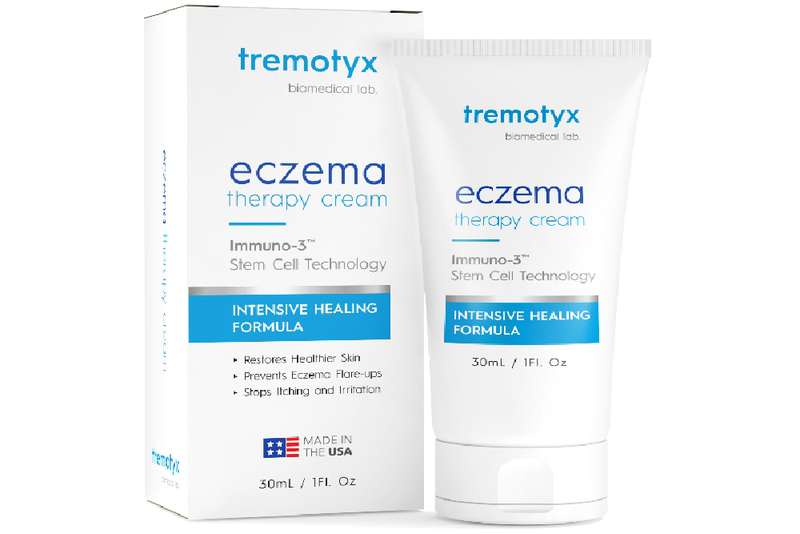 Millions of Americans with eczema will have a new over-the-counter (OTC) treatment available when Tremotyx Biomedical Lab's new aloe vera-based treatment hits the market. Just approved for OTC use in the U.S. market, this cream differs from other aloe vera treatments with its unique formulation, which includes stem cells from the plant. Want to get notified whenever we write about Tremotyx Biomedical Lab ? Next time we write about Tremotyx Biomedical Lab, we'll email you a link to the story. You may edit your settings or unsubscribe at any time.